(3) Length: Regular 5.95m, also as per your requirements. 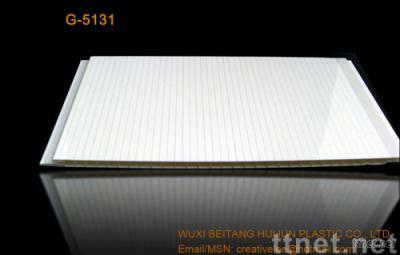 (5) Ingredient: PVC, and auxiliary material, PVC content: 30%-65%, as your option. (6) Features: Stable longevity, rot-proof, wet-proof, fire-resistance, high impact resistant, good insulation, anti-ultraviolet, acid-resistance, and environmentally friendly. Want to learn more our factory's information, Please contact with us directly! Our motto is to always provide the best products and services at competitive prices without compromising on quality.